This week of tapering went well – nothing exciting to note, aside from the fact that my mileage went way on down to 25 miles. I did lots of yoga, ran a bit, and did a little strength. On Saturday I went on my last ‘long’ run of 10 miles: I ran the first 7 up to the start of the Compatriots 5K, which was raising money for Boston. It was great meeting and making friends, and closing off my last double-digit run for the cause. Believe I Am has a cool new initiative underway, Superwoman, that celebrates the power and strength of women. Write about a woman who inspires you, and get the chance to win fun things! If you’re in NYC, come out tomorrow night (4/22) for a #BostonStrongNYC event. 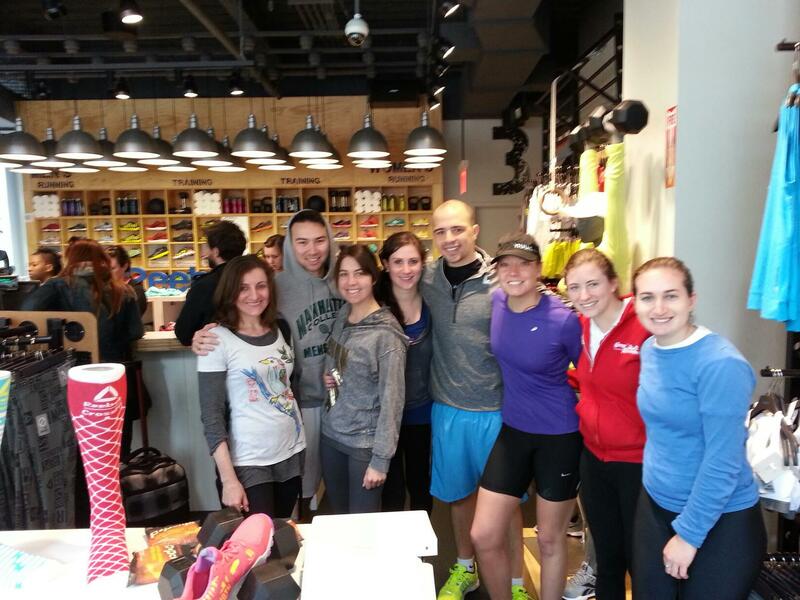 Run or walk however many miles you want — meet at 6:30 at Tavern on the Green. I’ll be there and am excited to be with my running fam. Oiselle’s #FastFriday question this week was “What do you love about your run family?” All the answers were so wonderful I suggested they put em all together in storify. And they did! Ah. 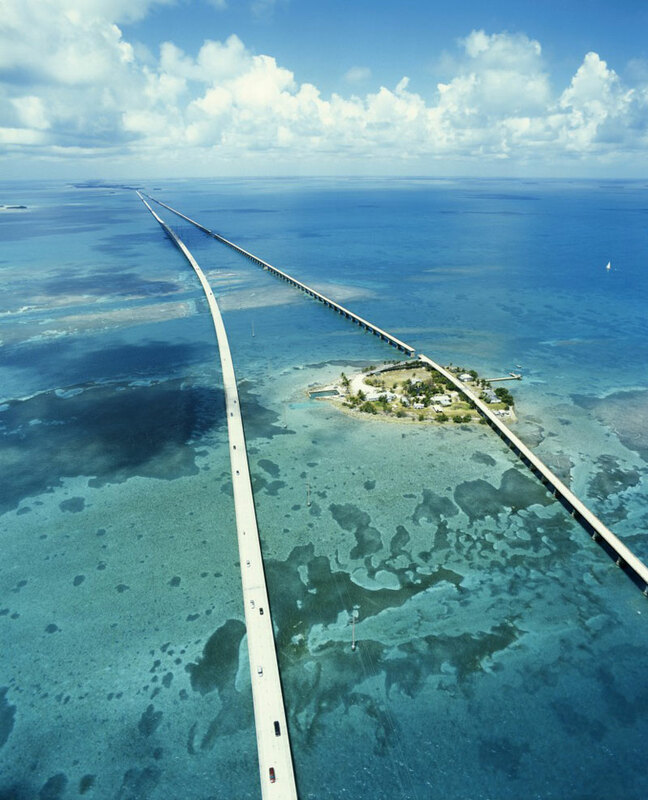 I’m love with this post: 21 roads to drive on before you die. I would love to trek on 11, 12, 14, 15, and 17. (Okay, and all the others…). Every now and then I come across a blog post or essay that really sticks with me. This one, This Connected Life, is on digital connectiveness, journalism, and its impact on communities and the individual. I’ve realized that I’m fascinated by how the incredible explosion of technology affects the way we communicate, interact, enjoy, and view our selves. And my own beliefs and ideas seem pretty parallel with Katherine’s. 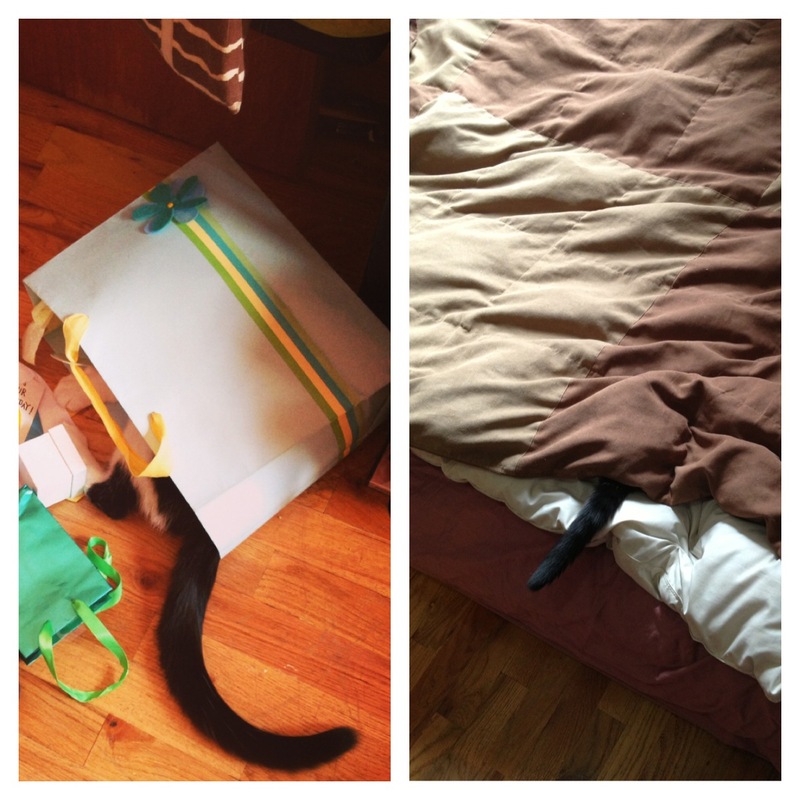 And cause you can’t get enough pics of Nora…..here she is playing hide-and-seek. I always win. Posted on April 21, 2013, in Uncategorized. Bookmark the permalink. 1 Comment. 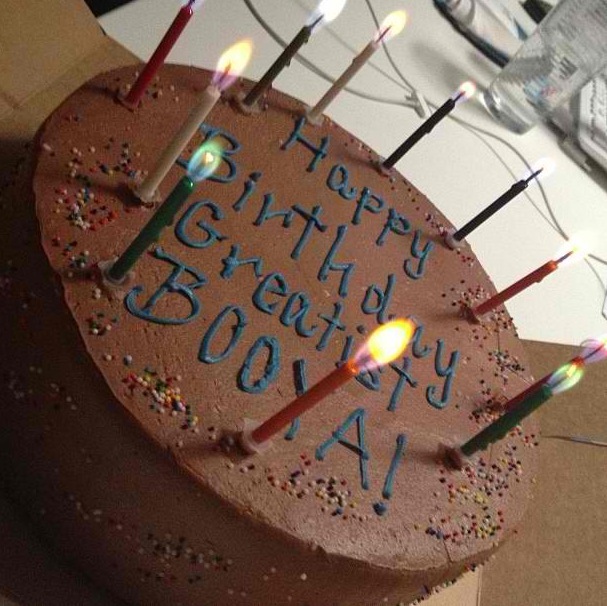 congrats to Greatist! how fun to work at a startup. Can’t wait to see how this weekend goes for all of yall!